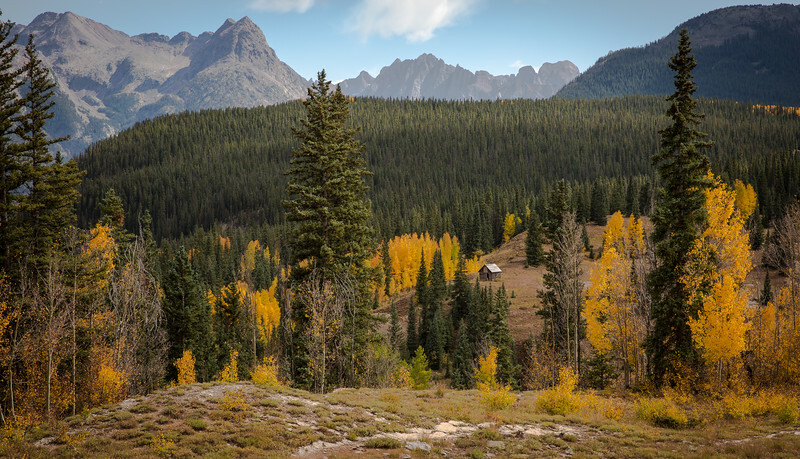 I had the opportunity to visit southwest Colorado this fall. 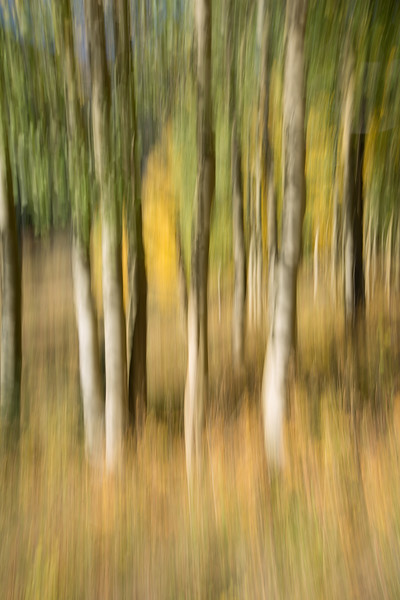 This image was made by using a slow shutter speed and moving the camera up. 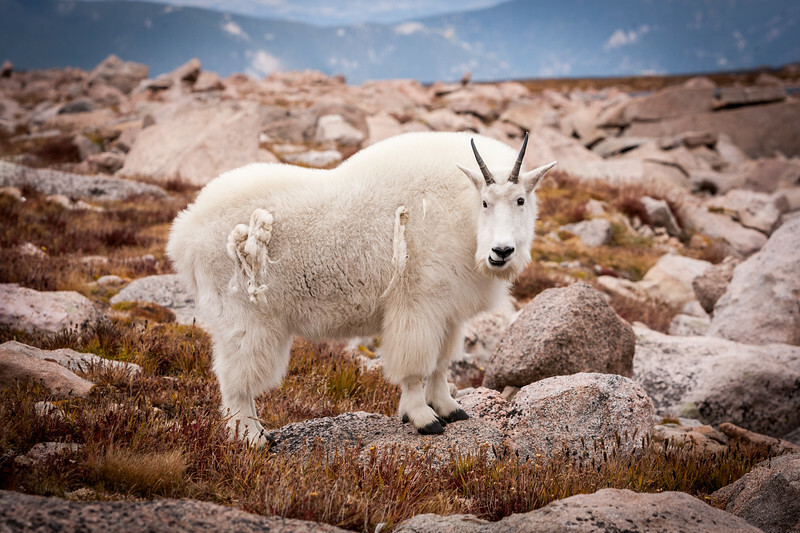 This image of a Mountain Goat was made very near the top of Mt Evans. The road we traveled is the highest paved road in North America. 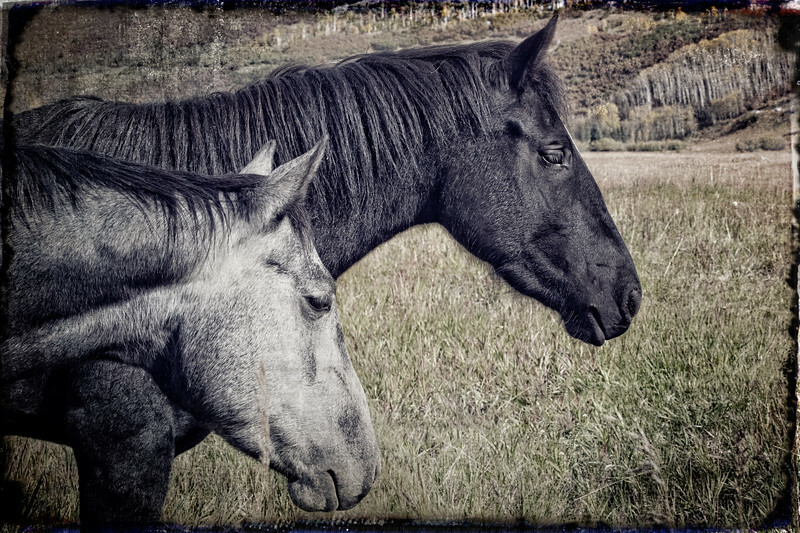 These horses belonged to an outfitter who was camped along West Dallas Creek.